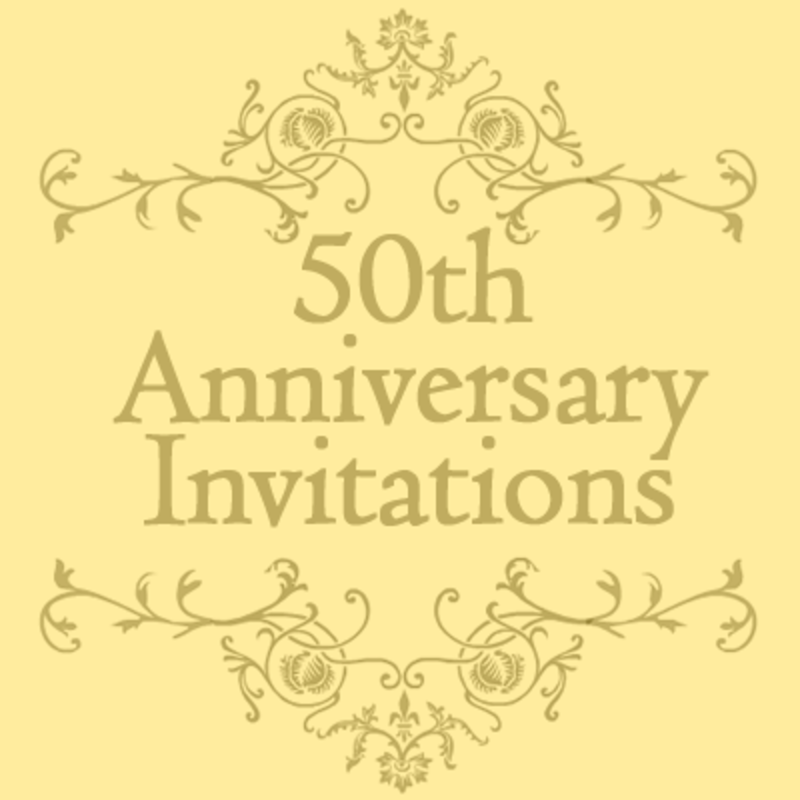 If you're on the Internet looking for free 50th anniversary invitations, that means either you or someone you know has been married 50 years. (Obviously!) What an accomplishment that is. It seems like marriage is somewhat disposable these days, so sticking with one person all the way to a golden wedding anniversary party is quite a feat. 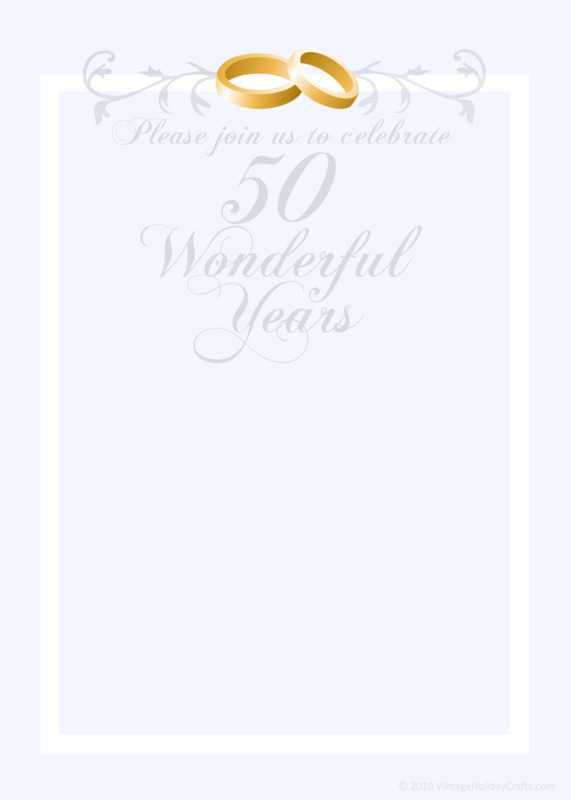 To honor that commitment, I've designed five templates that convey the appropriate amount of respect for such an important occasion. Three of the designs feature modern floral themes in mauve-pink, light blue and periwinkle purple-blue. There are also two more traditional designs that feature intertwining golden wedding bands, which come in pale blue and pale gold. There are two sets of each of the invitations: with lines and blank, in case you'd like to add your own text. 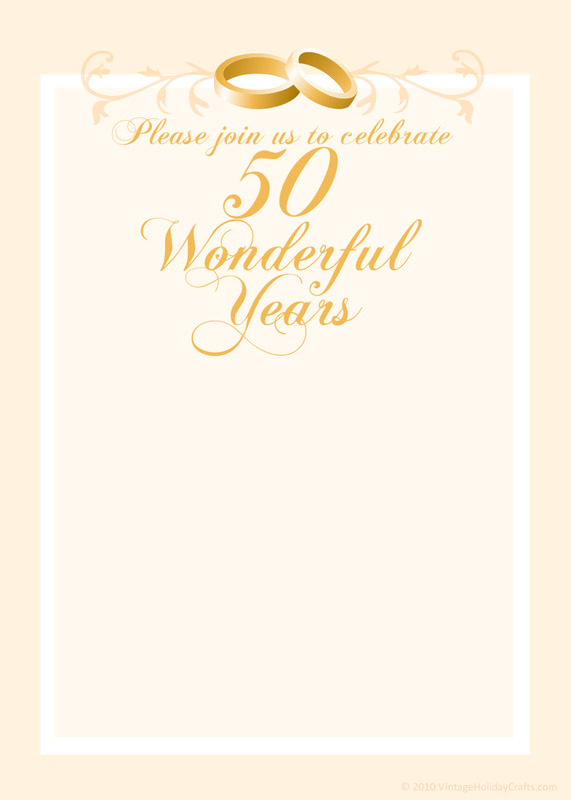 All the invitation templates feature some variation of "Join us to celebrate 50 wonderful years." I've also provided a golden wedding anniversary resource center beneath the invitations, with all kinds of helpful resources. 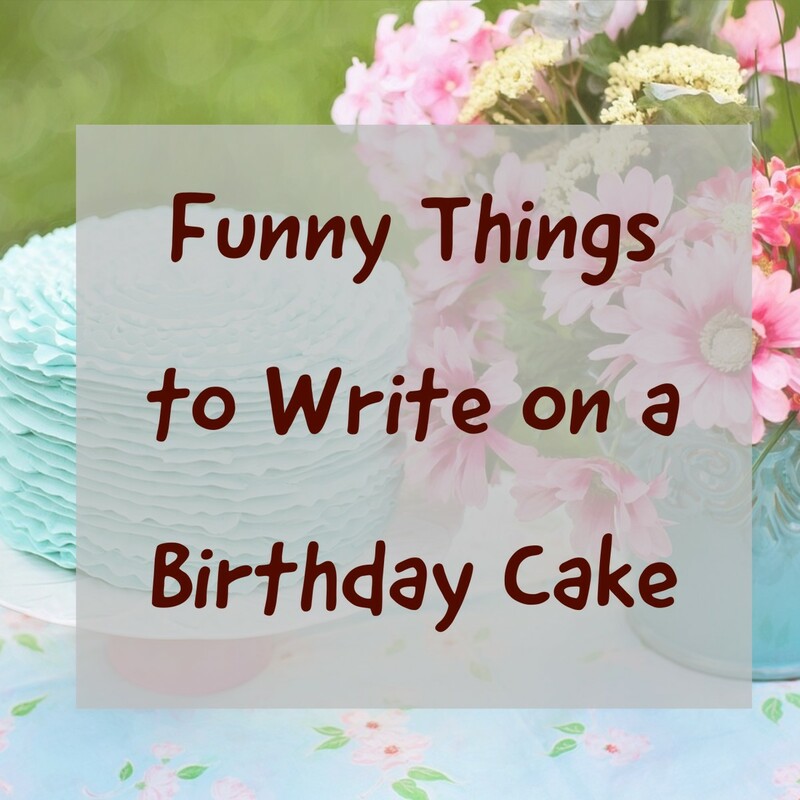 There are YouTube videos with 50th wedding anniversary cake samples from all over the Web; DIY centerpiece ideas; a variety of 50th anniversary party supplies; such as cake toppers, stands and servers, and tabletop fountains; and anniversary gifts to make shopping easy. There's also a quick poll below, so please take a moment to vote in it. I hope you find these templates helpful! But if you're looking for something a little more custom, click the link in this sentence for hand-drawn designs that feature a custom illustration of the happy couple and can be used for anniversary or wedding invitations. Mulberry pink "50 Wonderful Years"
Light blue "50 Wonderful Years"
Click on a thumbnail of any of the images in the right column and a larger size will appear. When you see the larger version, double-click on it and an even larger version will open up in a new window. If you have a Mac, control-click on that graphic until you see the option to save it to your hard drive. If you use a PC, right-click with your mouse to save it. These designs are proportioned to fit into standard "A4" or "A7" envelopes. 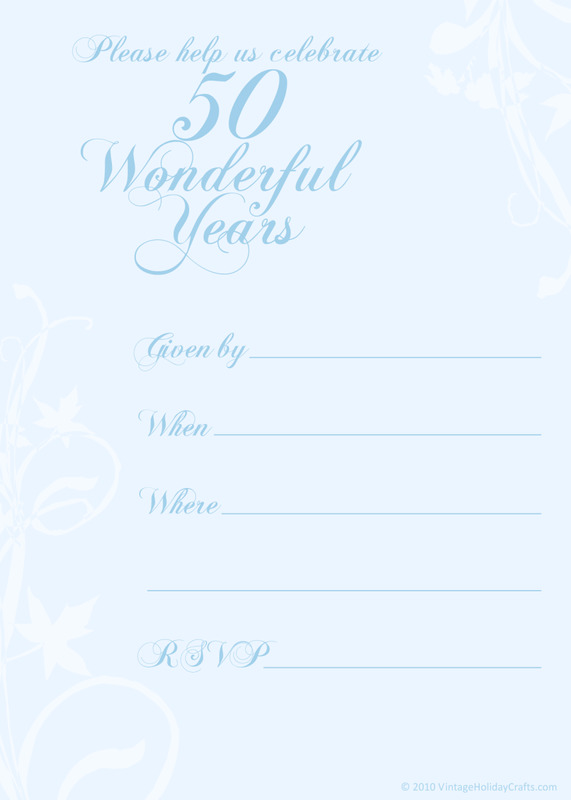 To make sure they fit, the printed invitations should be 5" by 7" (A7) or 3 1/2" by 4 7/8" (A4). 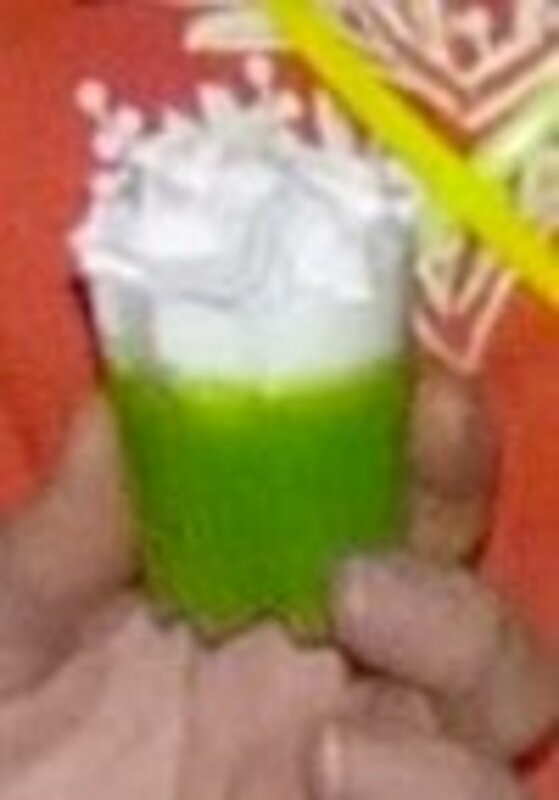 If you'll be distributing them by hand, though, you can create them at virtually any size you want. If you own Microsoft Publisher, Quark, InDesign or any other publishing program, you probably already know how to position artwork to prepare it for printing. If you don't have a publishing program, you can use MS Word (or the equivalent) instead. The instructions below will explain how to put one image on a page in Word. 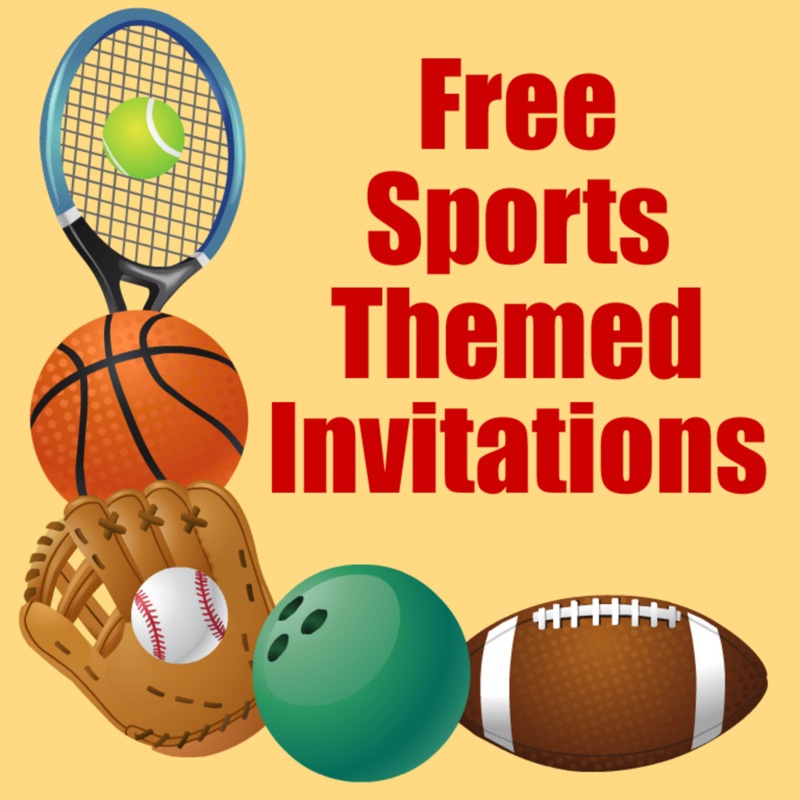 You can also put more than one invitation template on a page by using a table or text boxes. You need to know how to use at least one of those, though, but you can learn about them in Word's help menu or by doing a Web search for "Word text box tutorial" or "Word tables tutorial". Find the invitation template that you downloaded in step 1 and insert it into a Word document using the picture insertion menu. If you're using Word 2007, select the Insert tab and then click the Picture icon. (Consult Word's help menu if you have a different version.) When you click on Picture, a pull-down menu will allow you to locate the template on your hard drive and insert it into the document. Once the artwork is inserted, click on the image to make it editable. You'll then be allowed to size it by using your mouse to drag one of the corners until the image measures 5" x 7" or whatever other size you want. (Make sure to drag from a corner, not a side, or the image will distort.) 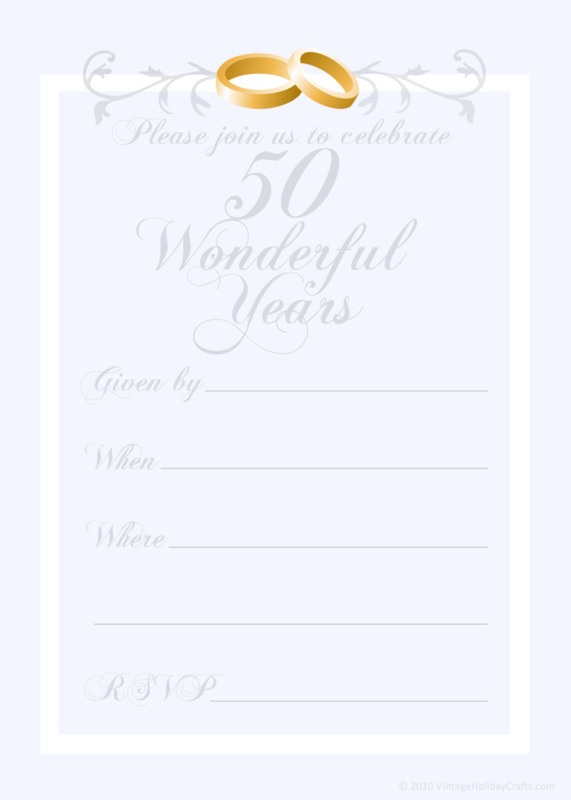 It can be challenging to measure the invitation template on a computer screen, so it's a good idea to get the size close, print a draft copy and then measure that printed copy with a ruler to check the size. Keep printing and making adjustments until the template is the perfect size. Note: If you're using the blank template, you'll obviously need to insert your own wording. Please refer to the information above about using text boxes or a table, because you'll use one of those methods to insert the text over the invitation artwork. 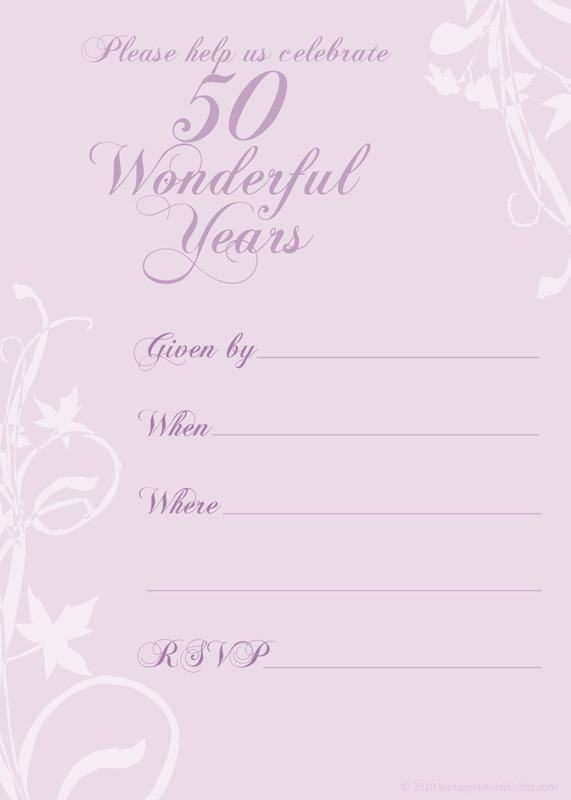 When the size is correct, print the invitations using the heaviest card stock your printer will allow. You can verify the maximum weight allowed for your printer on the manufacturer's Web site or reading the printer manual. 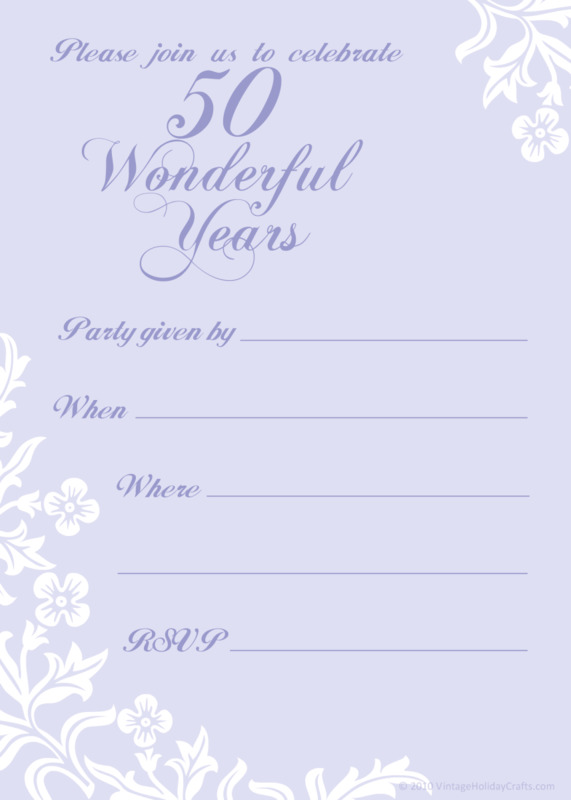 Use a paper cutter for best result, or take the printed invitations to an instant print shop, or a copy center to be cut. If you'll be cutting them yourself, make sure to look at the measurements on the paper cutter before cutting. 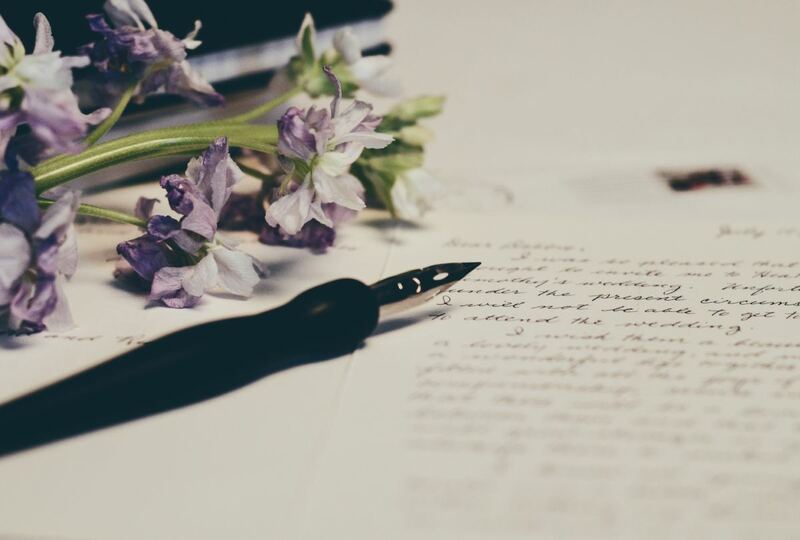 Don't be surprised if you need additional printed copies to make up for cutting mistakes. Best of luck, and I hope the anniversary party you're planning is wonderful! You're welcome to use these free templates for personal use or for friends or family. But you may not sell these templates in any form, printed or digital; group them into a collection and give them away; or incorporate them into products without permission. If you have any questions or special requests, please contact Carla at info [@] vintageholidaycrafts [.com]. 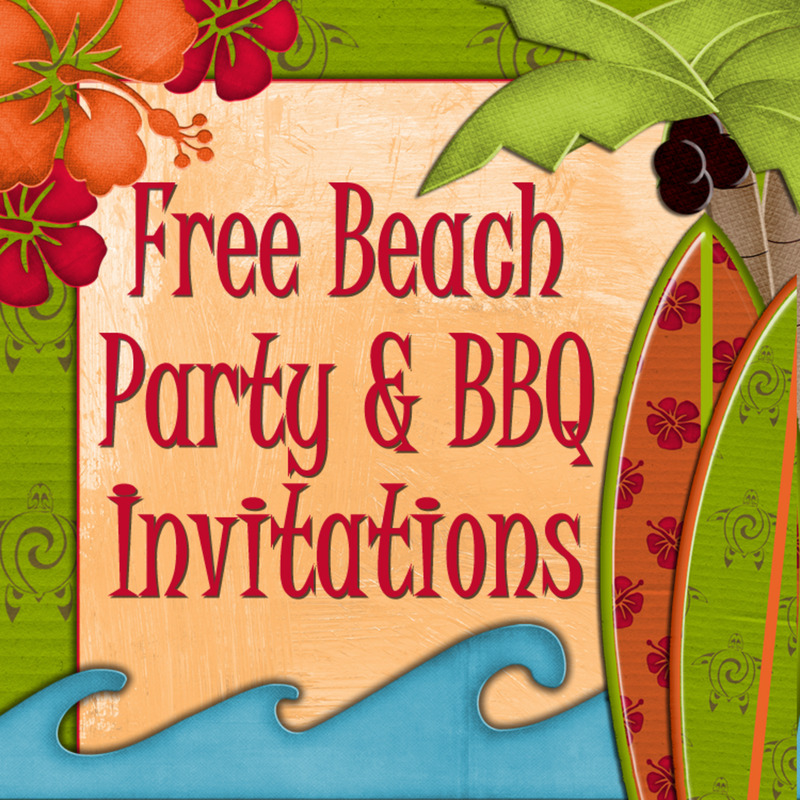 These invitations were created in the free online graphics program Picnik. The individual motifs used within the designs are subject to the Picnik terms of service, which are viewable from a link at the bottom of the Picnik site. 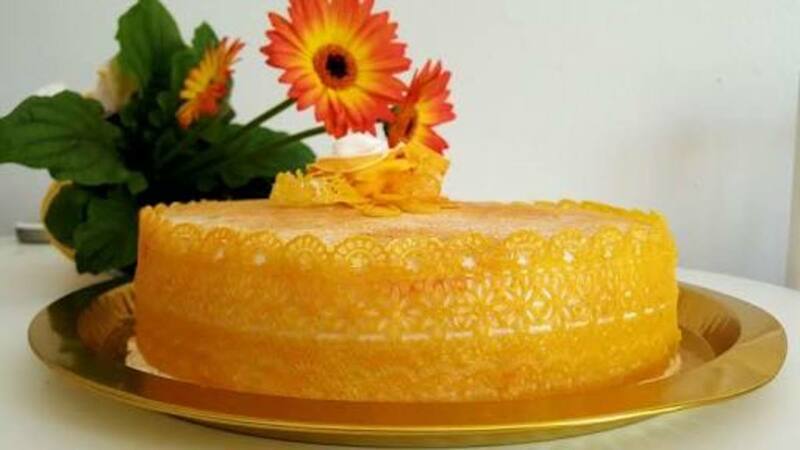 Please scroll down to take my poll and see a variety of 50th anniversary cake and centerpiece ideas! 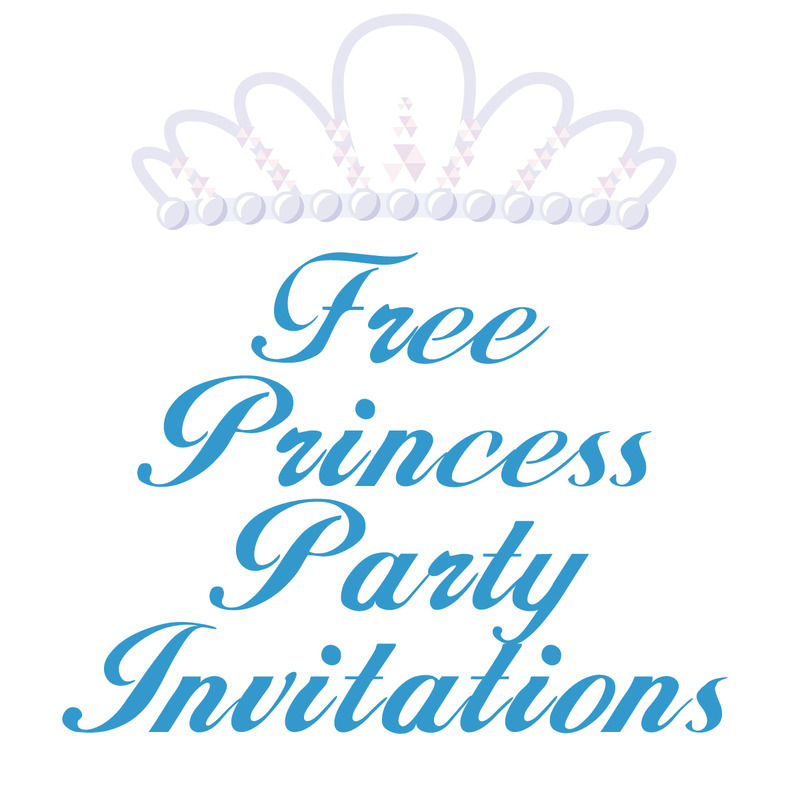 Are you looking for invitations for your own party or for a party you're giving for someone else? This is going to be so useful for my parents' anniversary. Thanks a lot!!! Good idea! 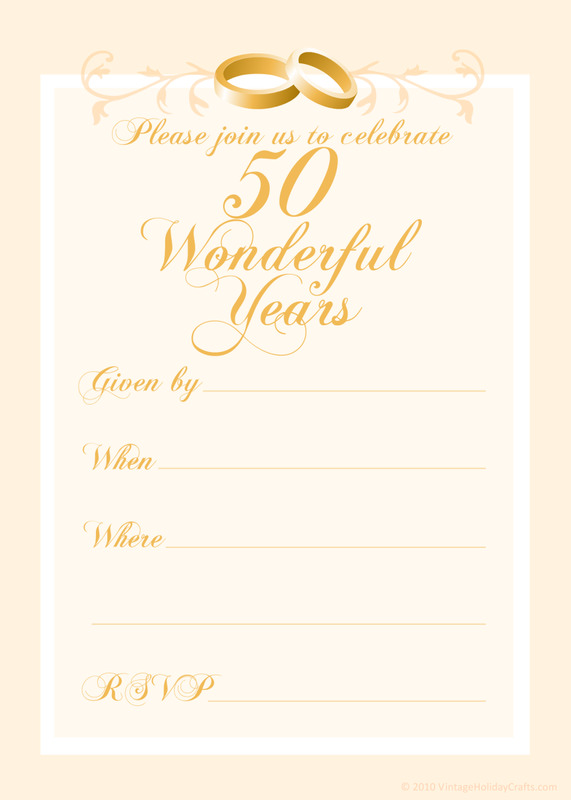 Free things are always helpful :) I featured this hub on my "Ideas for a 50th Wedding Anniversary Party" hub. Well I don't know anyone who is about to celebrate their 50th, but when someone does get there I'll be prepared! Thanks for sharing.